US 50 to SR 1, lt on Nowlin thru tunnel to Armitage Subdivision to 1st street on right to Condo on right. Great opportunity to own a condo in Greendale, IN! Easy access to I-275! 2 bdrm, 2 bth on 2nd floor. 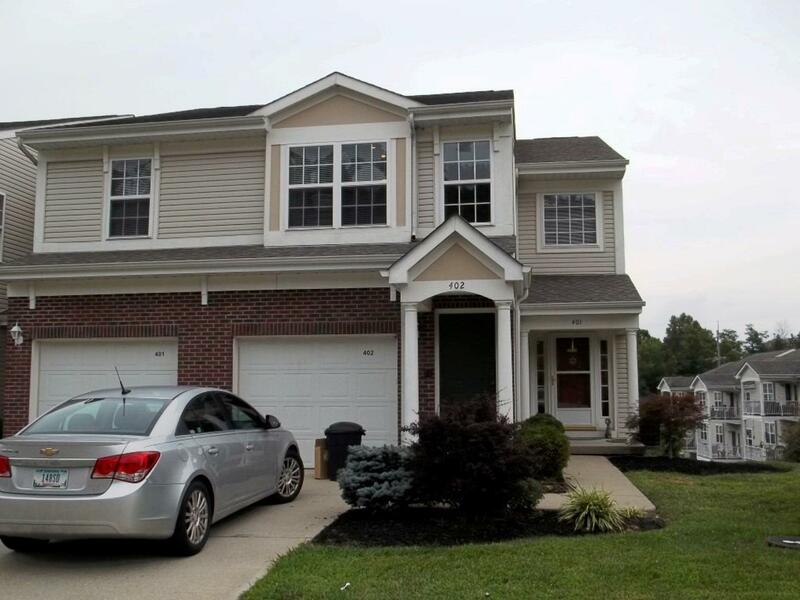 10ft ceilings, formal dining room, walk-in closets, attached garage, open floor plan. Beautiful view from the balcony also included. NOTE: This property was sold on 2/26/2018 and is no longer available. The details listed below are believed accurate to the date of the sale and are subject to change.